Bring music anywhere with a portable 360 degree 2.1 multi-room speaker featuring amazing clarity, 8 hours of power and a wireless charging base. Set up, Cast and control with the VIZIO smart cast app. VIZIO smart cast brings together your favorite entertainment into one simple experience. 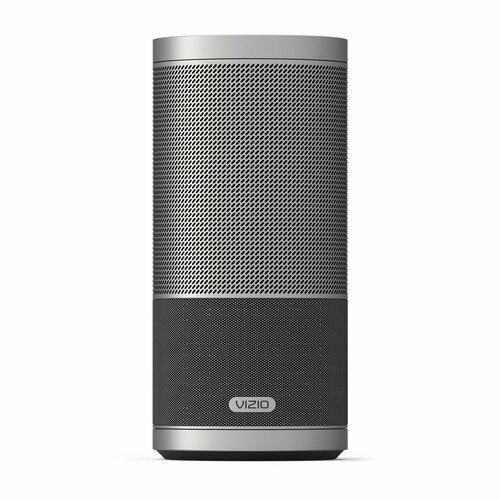 Discover, Cast and control your music on your VIZIO smart cast crave 360 speaker from your mobile device. Stream music from your phone, tablet or laptop with built-in Bluetooth.